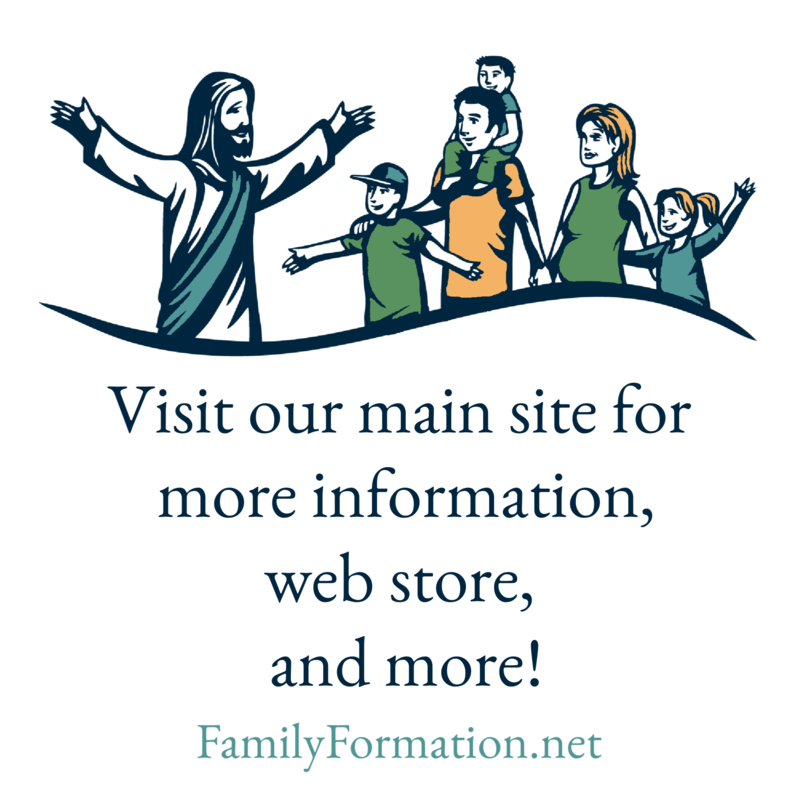 A friend recently pointed out that there are a few photos in Instagram with a #familyformation hashtag. How fun is that! I love the idea of sharing project pics, prayer table pics, and anything else related to Family Formation! Check out the links below and I’ll post more as I see them. Thanks to Emily for the head’s-up and to Holly for the technical support!